Total 18,445 square feet. Large school w/10 classrooms, restroom, office and teacher lounge with approx. 9245 sq. ft. Gym has 8000 sq. 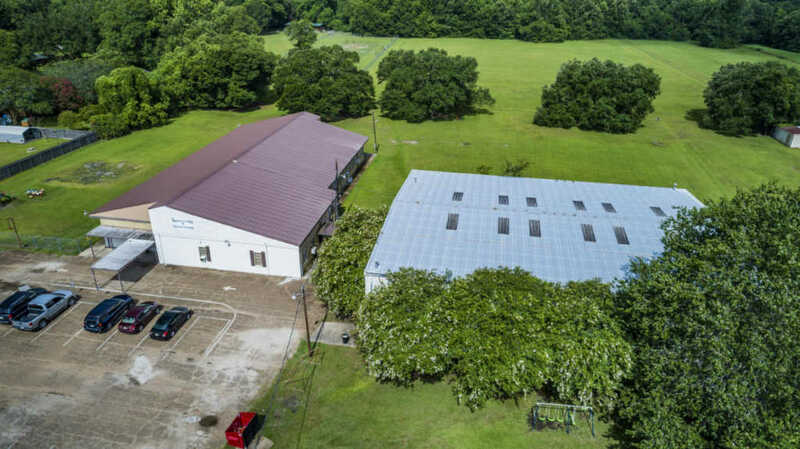 ft. 4 acres of property.